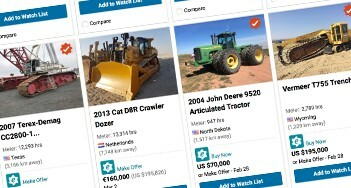 We connect equipment buyers and sellers through a global network of auction facilities and online sales channels. 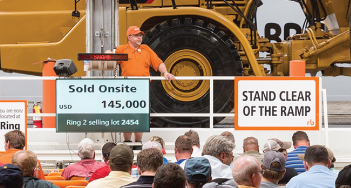 Ritchie Bros. Auctioneers and IronPlanet bring you multi-channel, trusted solutions that are transparent, fair and convenient. We deliver multiple solutions for customers across many industries – helping farmers grow, truckers move product and contractors build. 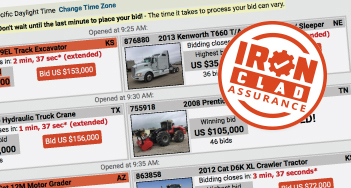 It’s how we made our reputation as the most trusted equipment auction company in the world. Today we offer multiple convenient buying and selling solutions – online and onsite. Even more choice from Ritchie Bros.
We offer multiple solutions in a multitude of sectors, including construction, transportation, agriculture, government surplus, energy, oil and gas, mining, and forestry. Our sector-specific selling channels also include: GovPlanet, specializing in rolling and non-rolling government surplus, TruckPlanet, and Kruse Energy Auctioneers, plus equipment financing and leasing through Ritchie Bros. Financial Services. We also provide Ritchie Bros. Private Treaty, offering privately negotiated sales, and SalvageSale for online sealed-bid auctions for selling salvage and insurance assets. We are ready and waiting to help you buy and sell with confidence. 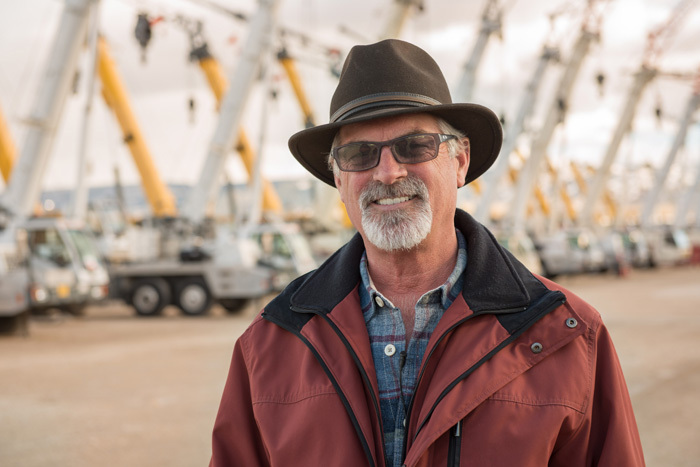 "Once I made the decision [to sell], I knew there was only one phone call I needed to make, and I called Ritchie Bros. They have a worldwide footprint, and I knew they could market our equipment better than anyone. They did a great job of handling this sale and I could easily recommend them to anyone." Read news releases and our blog about upcoming auctions and events. 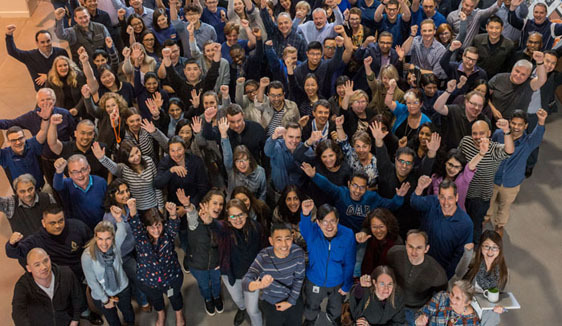 If you’re an innovator with an entrepreneurial spirit, we want you to join our growing team as we transform the global used equipment market. 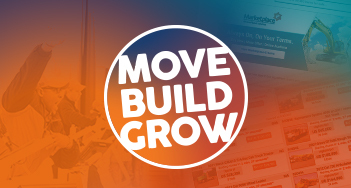 Join us on our journey and move forward with us, build your success, and grow your career. Find a variety of information about Ritchie Bros. strategy, financial information, earnings presentation and other useful data.